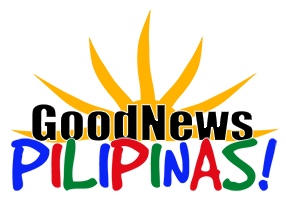 Good News Pilipinas! 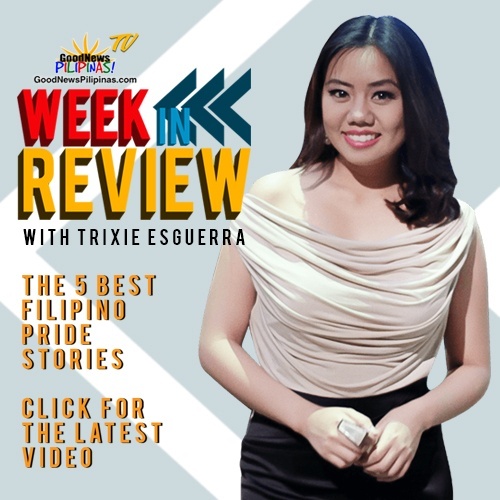 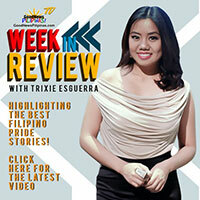 TV presents the Week In Review Pilot Episode, a weekly wrap up of the 5 best Filipino Pride Stories featuring love for the Philippines and Filipinos – with Maine Mendoza, Maria Ressa, and more! 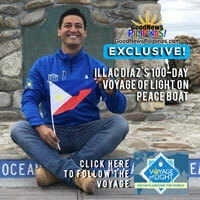 Click the titles for the full stories.